We are an experienced band of performers playing at selected events both professionally and for charity. 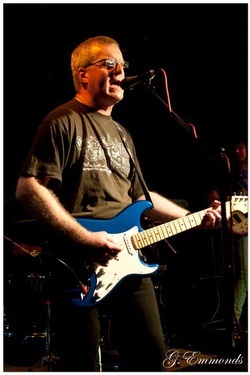 We play a mix of classic rock standards with a few favourites of other genres that we all like. Our set list gives an idea of the kind of stuff we play. If you want to know more or make a booking, please use the contact form. We generally just need to cover expenses but usually play charity events for free.